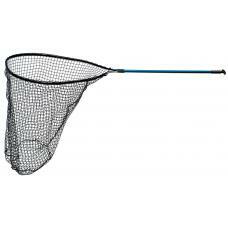 Shipping Cost: Due to the oversized nature of these nets, we are unable to extend our free shipping offer to these items. Additional shipping charges will be included on the overall price when you add them to your cart. 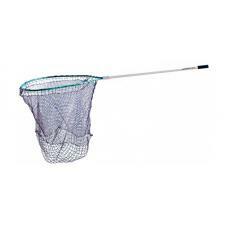 Shipping: Nets ship direct from Drifter Tackle via Fed Ex, typically in 2 to 4 business days from the time the order is placed. Canadian Customers: If you are purchasing a net and that is your ONLY item on the order, the USPS shipping charge during your checkout will be refunded back to you after the order is received.